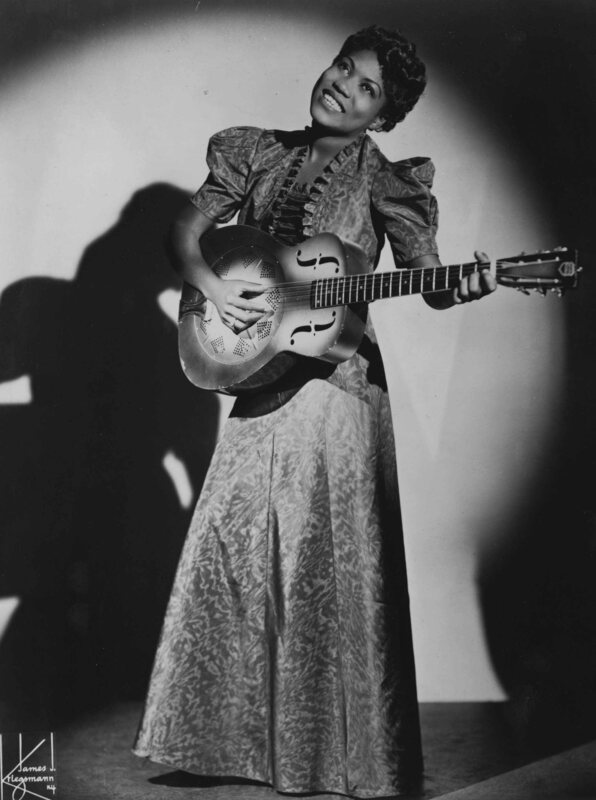 Sister Rosetta Tharpe was the first guitar heroine of rock and roll. 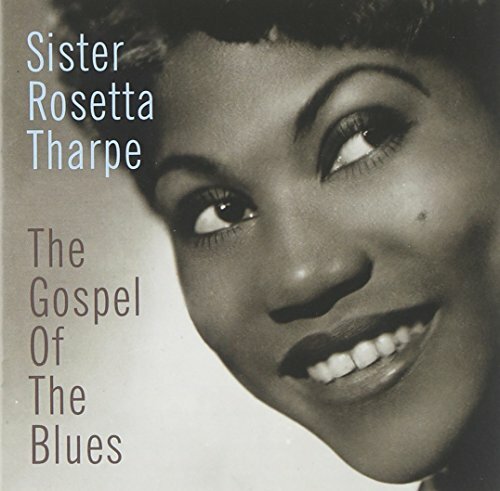 Drawing on interviews with and reminiscences of family and colleagues, a portrait of Rosetta Tharpe traces the life and career of the pioneering gospel singer, songwriter, recording artist, and guitar prodigy and examines her influence on the musicians of her era. The history of rhythm and blues. Part one, 1925-1942. 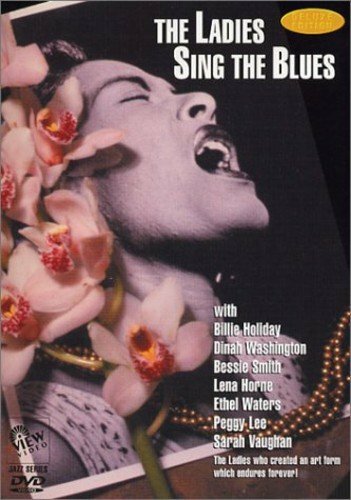 A collection of historic filmed performances of women blues singers from 1929 through the 1950s.